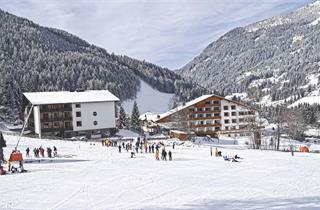 What draws skiers to Bad Kleinkirchheim, a busy resort in Austrian Carinthia, is numerous ski runs with the majority of easy and medium ones, as many as 650 snow cannon that cover slopes with artificial snow and plenty of accommodation options at affordable price. 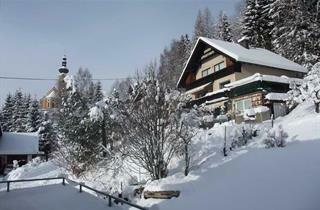 "The icing on the cake" are the famed curative sources which offer bathing in the water with the temperature of even 33° C - an ideal way to relax after skiing. 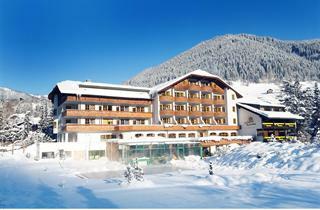 With a system of 32 ski lifts, Bad Kleinkirchheim ensures a connection with the neighboring resort of St. Oswald. 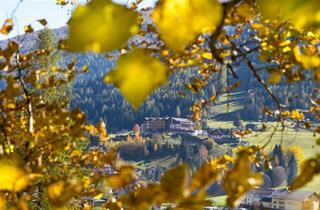 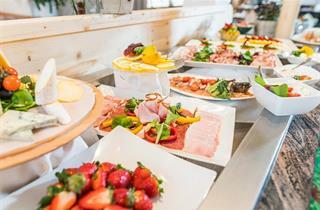 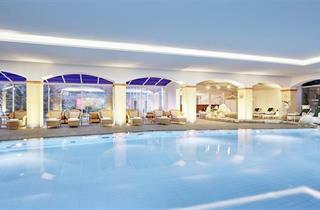 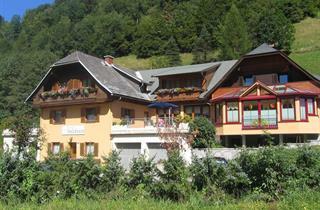 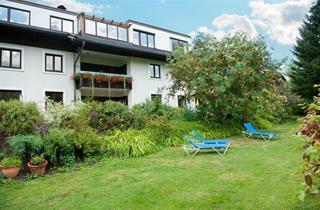 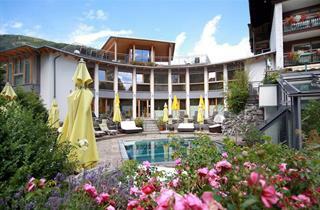 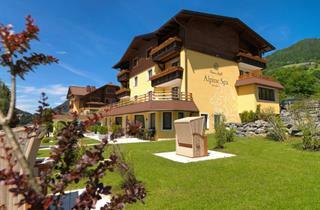 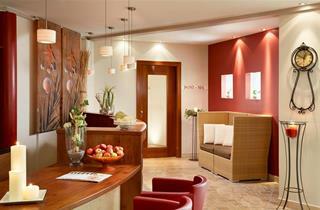 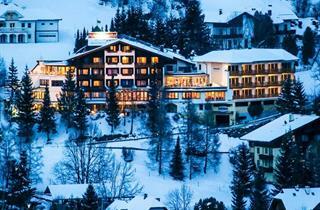 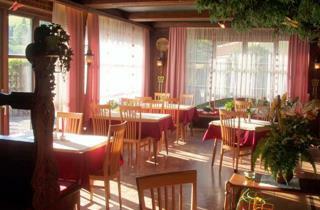 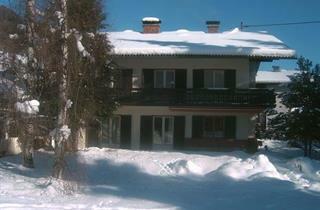 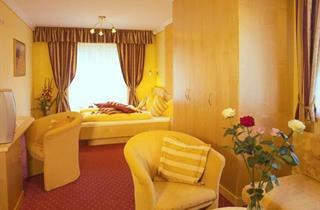 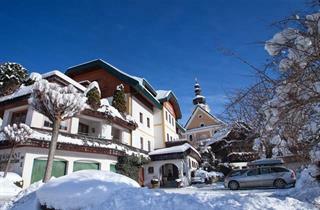 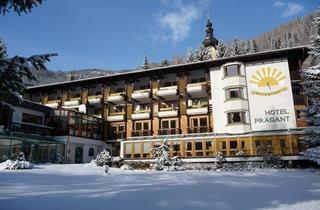 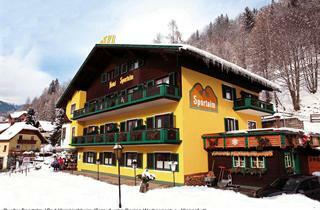 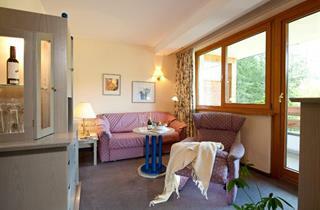 It is approximately 200 m from the center of the village to the ski lifts stations. 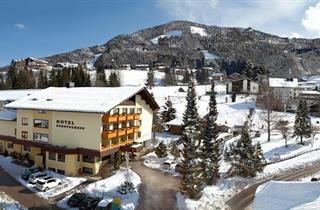 The most advanced skiers will take it as a point of honor to try their skills on a professional piste named after Franz Klammer and made famous by television transmissions of the World Cup games (4,200 m long, elevation change 920 m).